Original handcrafted Moroccan mosaic tiles handcrafted in Morocco. Tile is the ideal way to add art & beauty into any interior or exterior spaces. Moorish Architectural Design company offers the finest selection of quality handmade Floor tiles, Wall tile including Moroccan tile, Moorish tiles known as Zillij tile, zellige, zellij, zellidj, Andalusian tile, Islamic tile. Zillij tile consists of individualy handmade, hand-glazed, hand-chipped geometrical clay mosaics forming intricate Arabian geometric patterns. 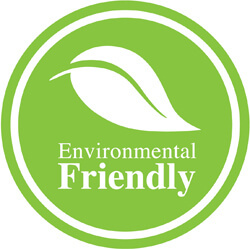 Our Moroccan tiles are eco-friendly and we are committed to environmentally sustainable manufacturing practices. Moroccan tiles works great in Kitchen backsplash, Kitchen floors, Bathroom, shower, murals, swimming pool, patio floors, fireplace, stairs, and much more. 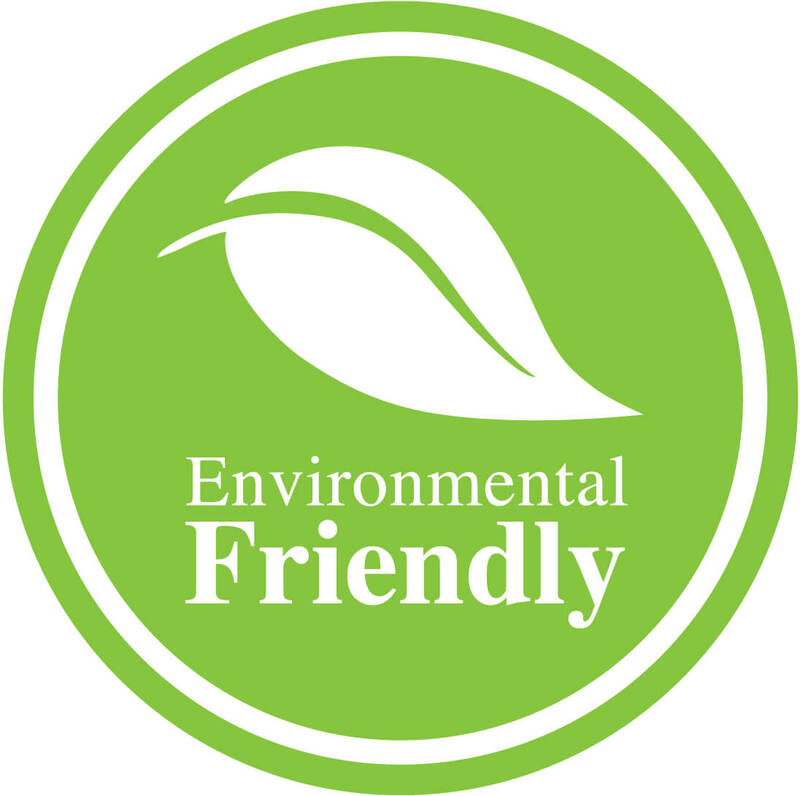 Moorish Architectural design company is proud to be a green tile company, zero wast facility, zero waste manufacturing artisan. Our handmade Moroccan tiles are organic,eco-friendly, and nature friendly. 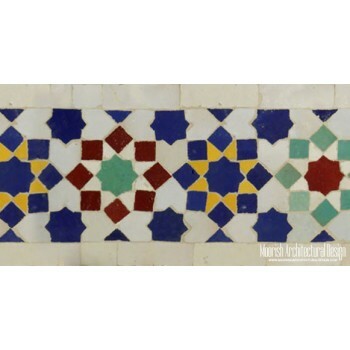 Browse our website for the best quality of authentic Moroccan tiles known as Zillij tile, zellige, zellij, zellidj, Moroccan tile, Moorish tiles, Andalusian tile, Islamic tile. Zillij consists of individualy handmade, hand-glazed, hand-cut geometrical clay mosaics forming intricate geometric patterns. Moroccan tiles are suitable for Kitchen backsplash, Kitchen floors, Bathroom, shower, murals, swimming pool, patio floors, fireplace, stairs, and much more. Our Moroccan tiles are eco-friendly and we are committed to environmentally sustainable manufacturing practices. 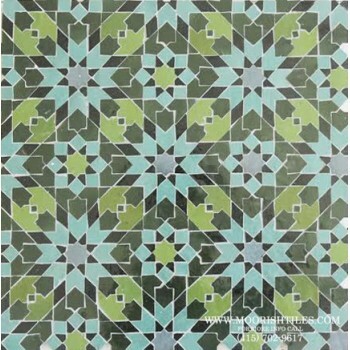 Moorish Architectural Design company offers huge selection of original Moroccan mosaic border tiles suitable for kitchen backsplash, bathroom floor, shower wall, swimming pool waterline, stair risers, baseboard, and much.